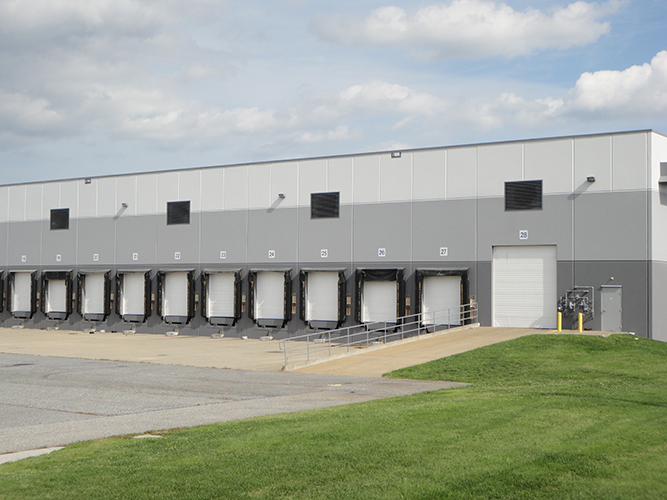 Located in Curtis Bay (Baltimore), Maryland, Chesapeake Logistics Center is a 190,000 SF warehouse/distribution facility plus 6.6 acres of secured outside trailer storage and 2 acres of potential storage expansion. Built in 2004 the building has 30′ clear ceiling heights, ESFR sprinkler system, T-5 lighting, 26 dock doors and 2 drive in doors. 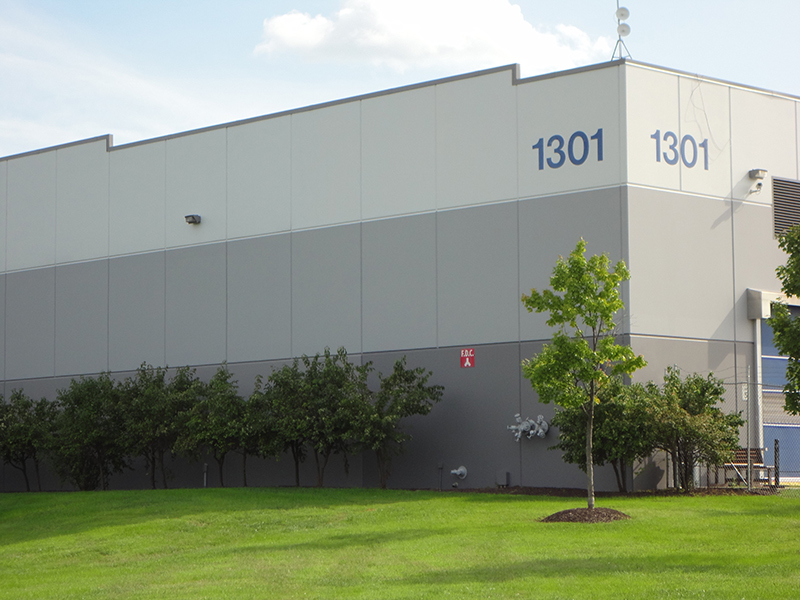 The property has immediate access to 1-95 & port of Baltimore’s Fairfield Terminal, 5 miles from the Downtown Baltimore. The property was acquired in July 2017.